i can help you create what you need to support building your dream. do you have a vision you would like to begin manifesting? 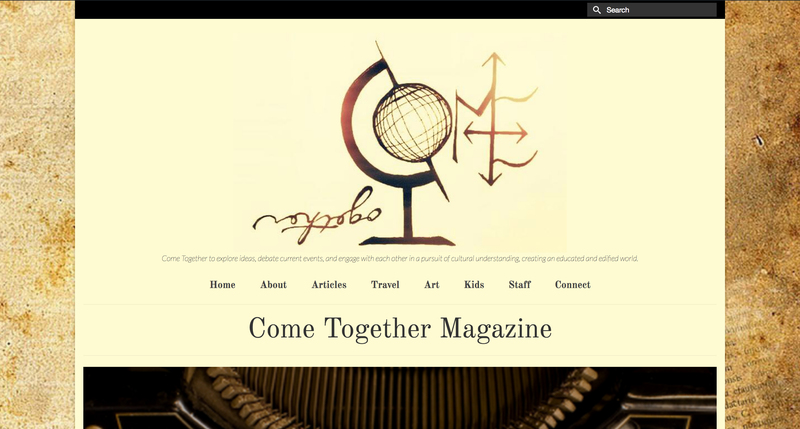 together let’s create an online place for your art and/ or business. here are a few i have created thus far. 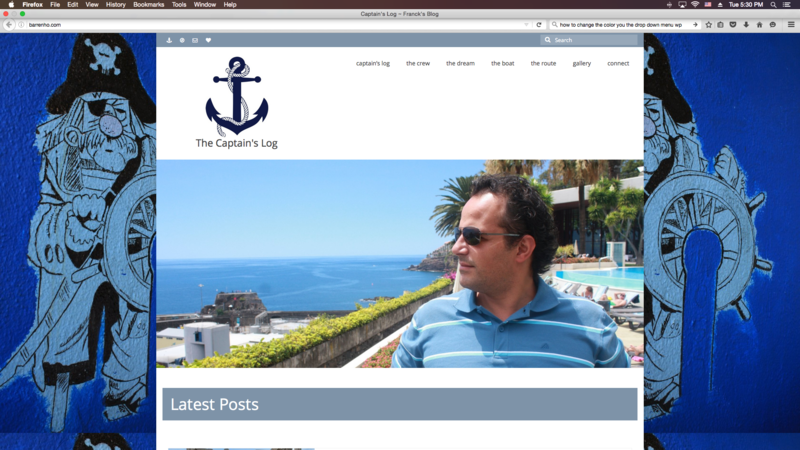 these sites are all being shown on a wide screen with a full background image. 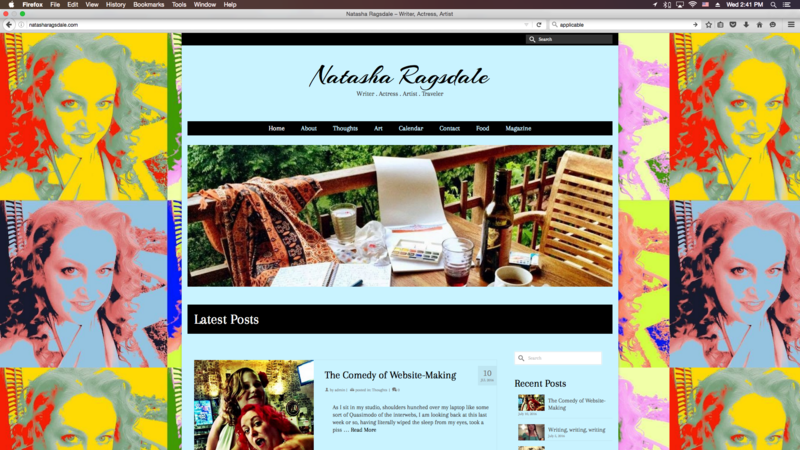 sites refit to applicable screen. these are wordpress websites and allow you to manage and update your site content as you prefer, once the site is established. today’s websites should be active and growing with new information to keep your viewers and clients returning for more. let’s work together to create this online presence for you. connect with me to know more. 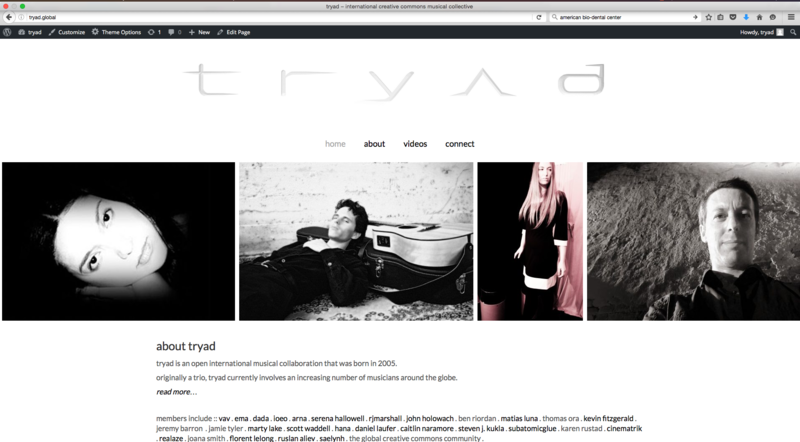 introducing tryad global. 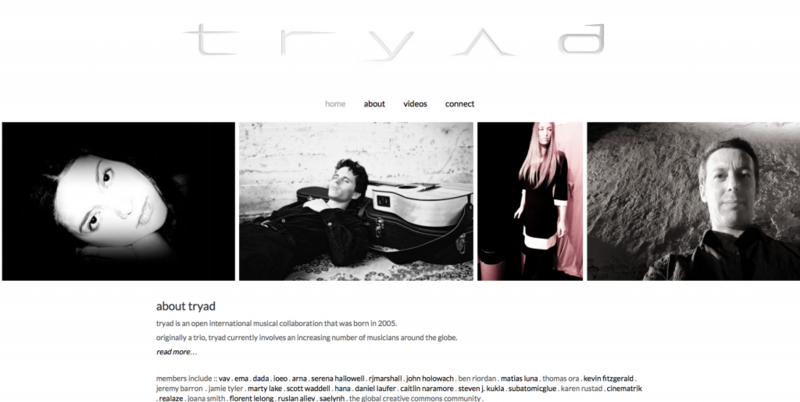 a place to archive all that this musical collaboration has been, and will be. follow them as the journey around the world creating music continues. 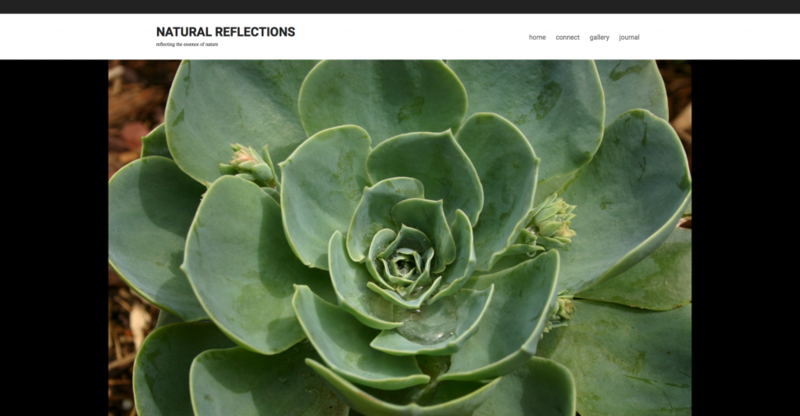 many images reflected by project soleil, and you can hear ema sing too. 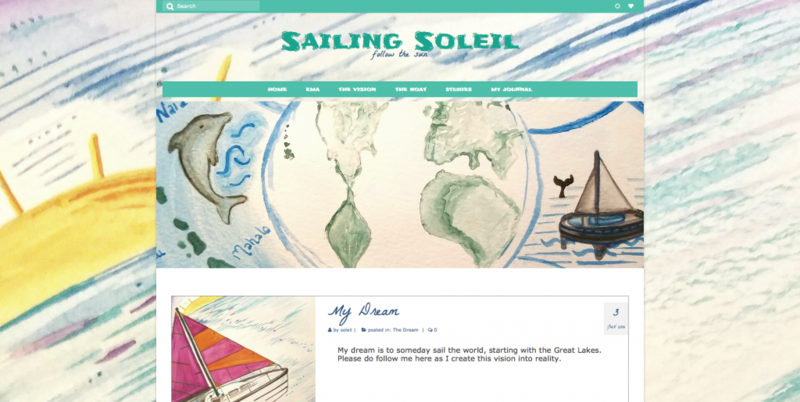 this is the site i am creating as another of the many soleil projects, to document my own process and dream to sail the world. i am designing the site with my paintings. 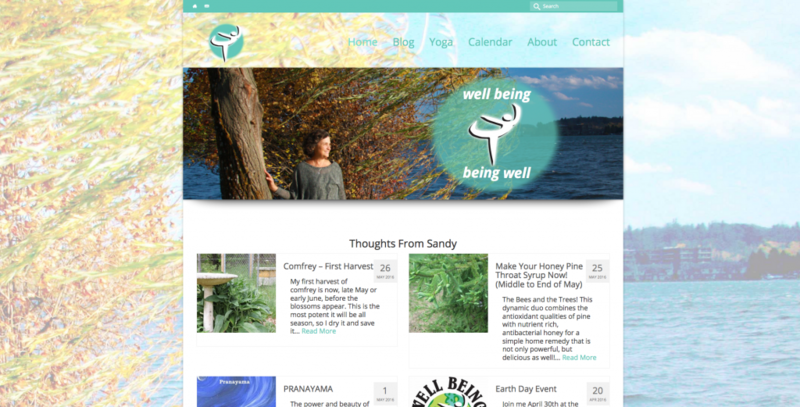 this site was a redesign where we replicated her old site and upgraded and expanded the new site. 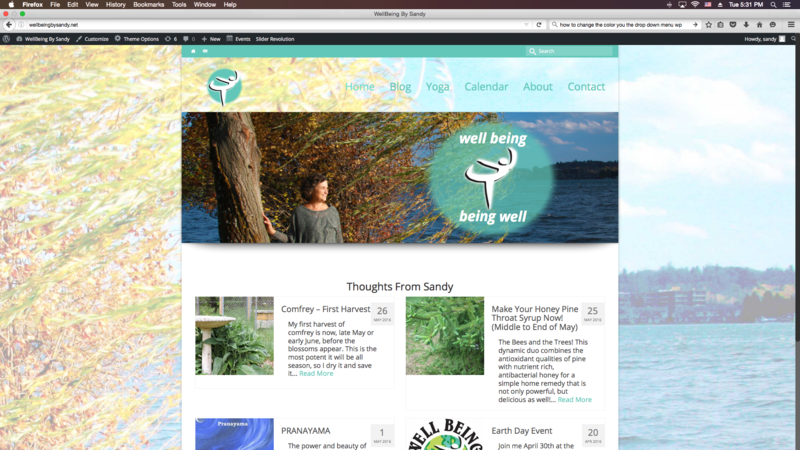 photos for the site layout also by project soleil. 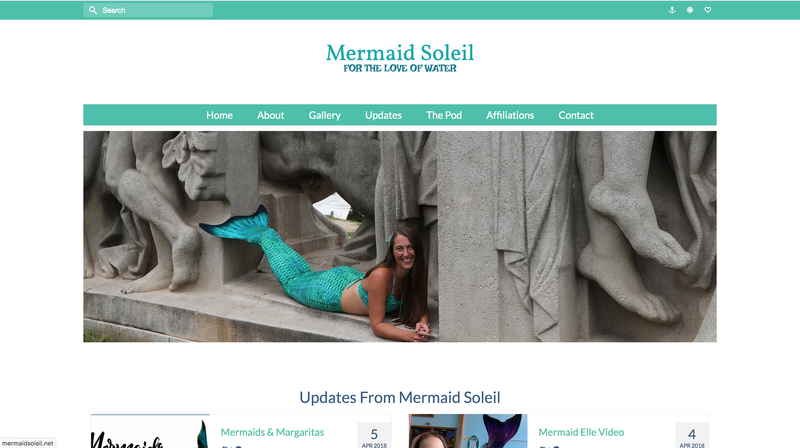 follow the pod of mermaid soleil and dive into the joy of mermaid life. come together to explore ideas, debate current events, and engage with each other in a pursuit of cultural understanding, creating an educated and edified world. 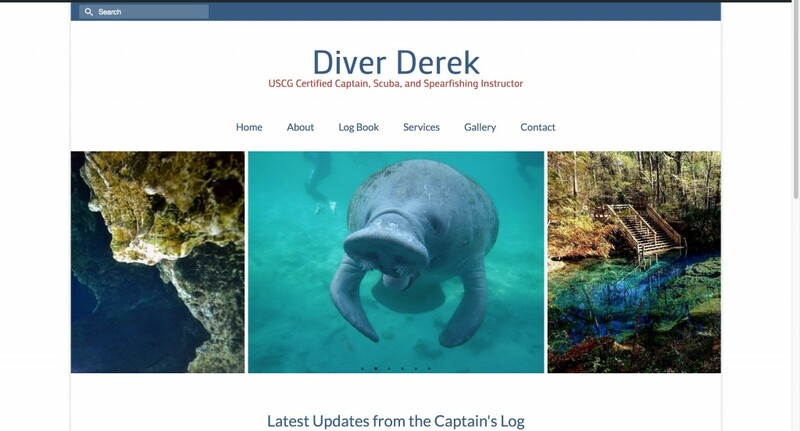 diver derek is a USCG Certified Captain, Scuba, and Spearfishing Instructor. he offers scuba instruction with an emphasis on private courses, underwater wedding packages, and CPR/ First Aid training. 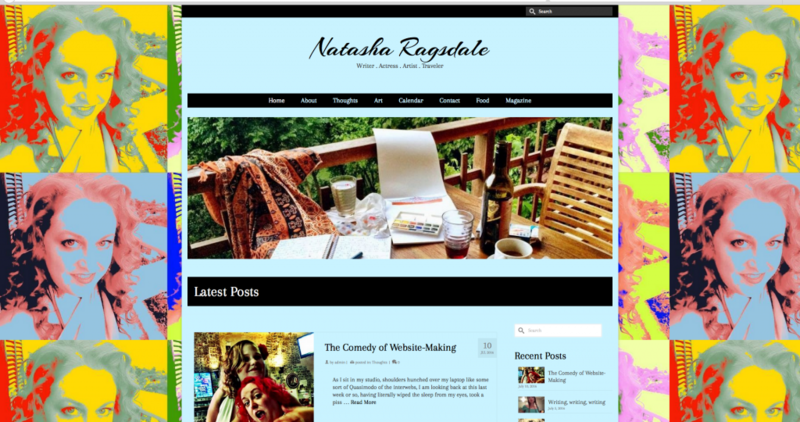 a website for natasha. a writer, artist, actress, traveler and more… follow her here as she continues her journey and shares with you her many creative ventures. 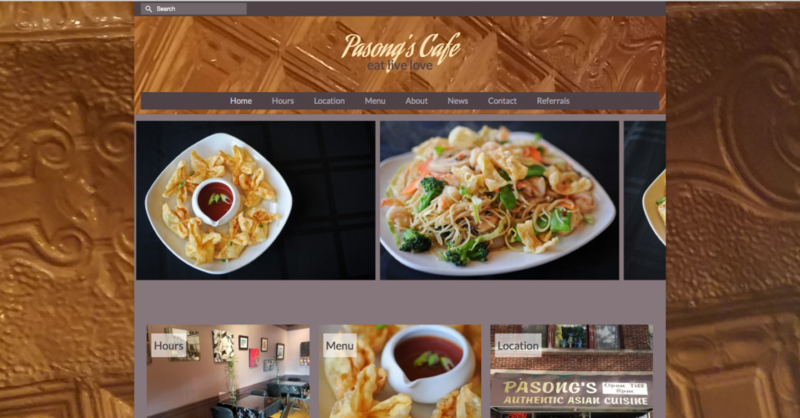 this website is for a thai cafe in saginaw, michigan. the best in the state. if you are around, do check them out! the site combines both images by project soleil and another local photographer. through the site they hope to keep their clientele current with what’s happening with the house. 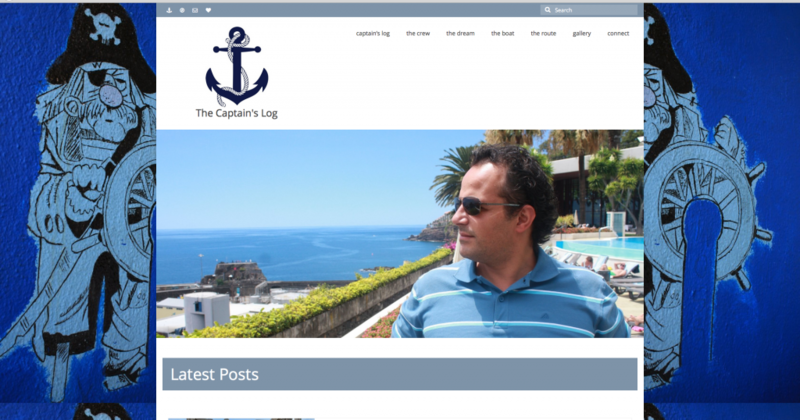 the captain’s log is designed to track the process as franck prepares to sail the world, as well to track his route once he departs for his voyage. 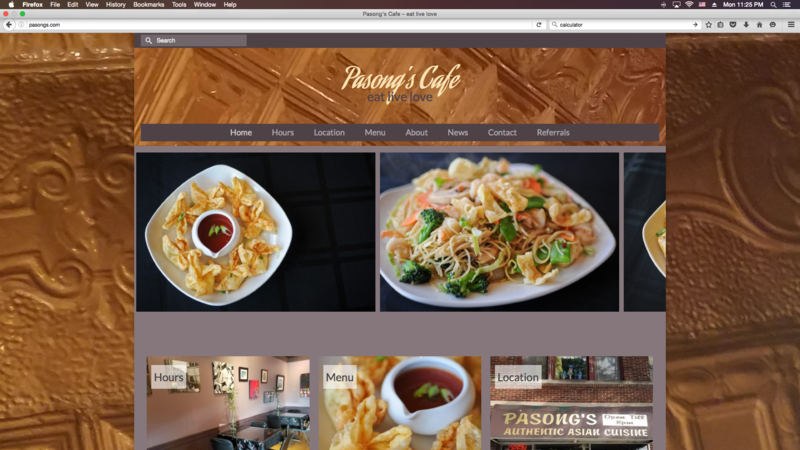 photos for the design of this site also by project soleil. 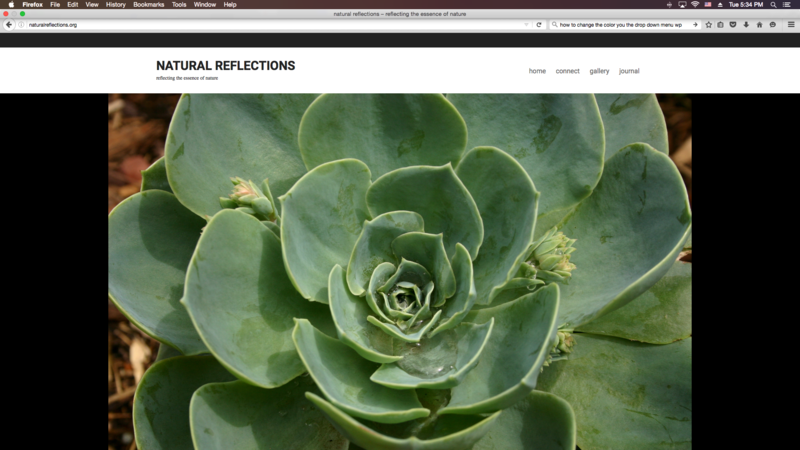 my old photography site, redone and now working mainly as a place holder to direct to my new projects. 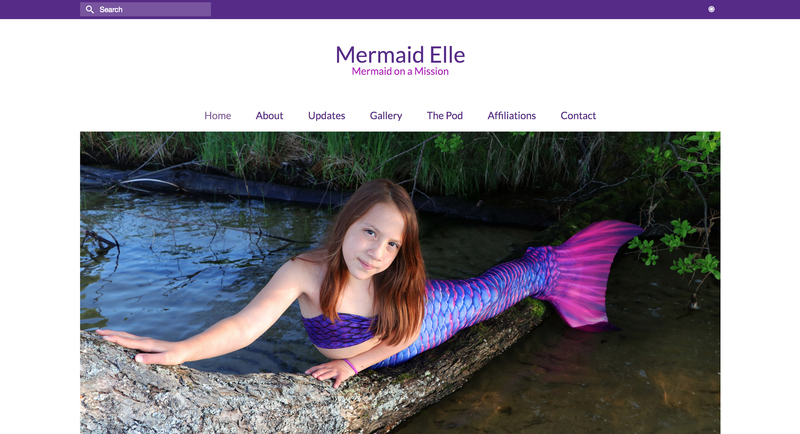 this site is part of project gift and is being built to help a little mermaid on a mission make a dream come true. 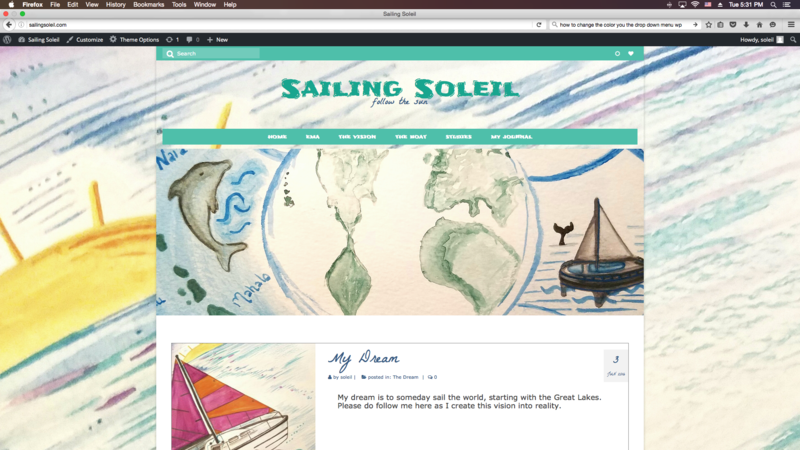 Join the Journey to follow Sojourn Soleil, and the latest from Project Soleil! Thanks for being here! Welcome to Project Soleil... Join the Journey! Stay connected with Ema and Lili as they wander the world. Receive updates on their many projects. 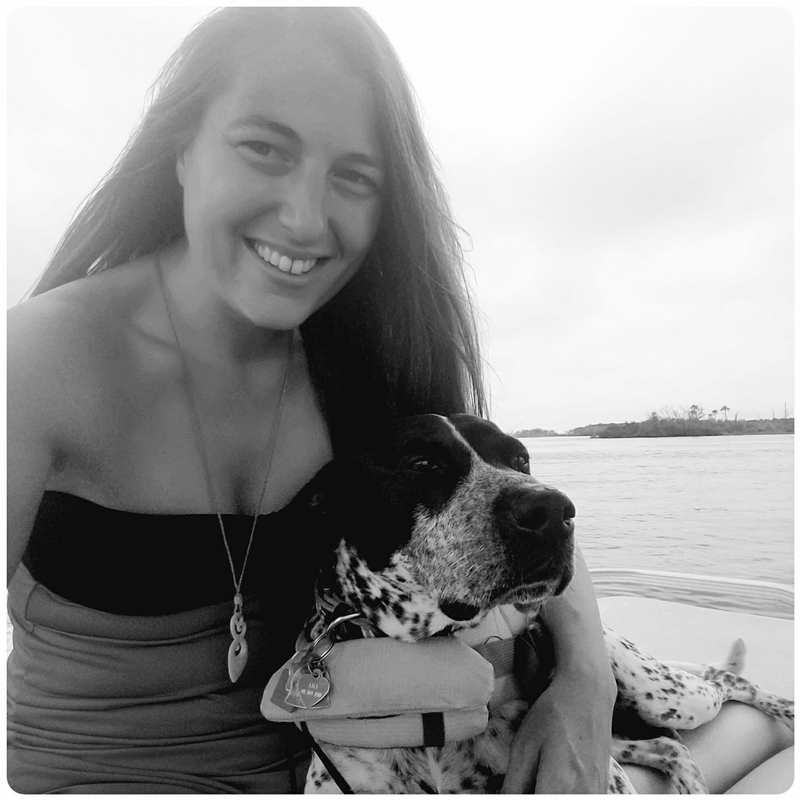 Travel, Mermaid Life, Music, and more! Join the journey of Sojourn Soleil! Your information is respected and will not be shared.